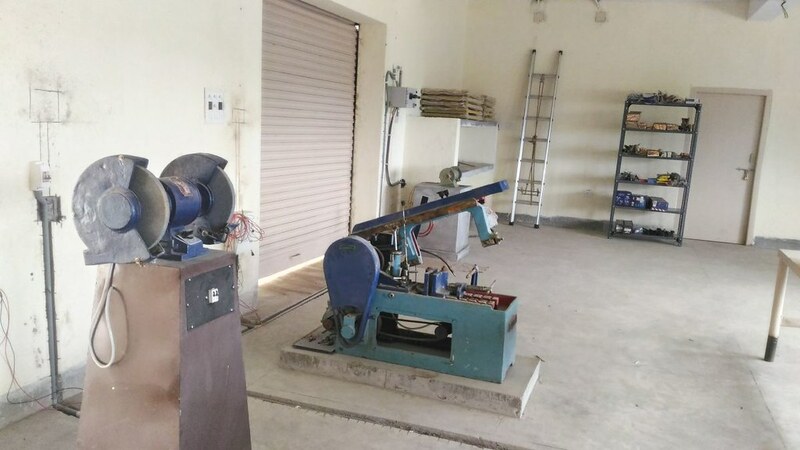 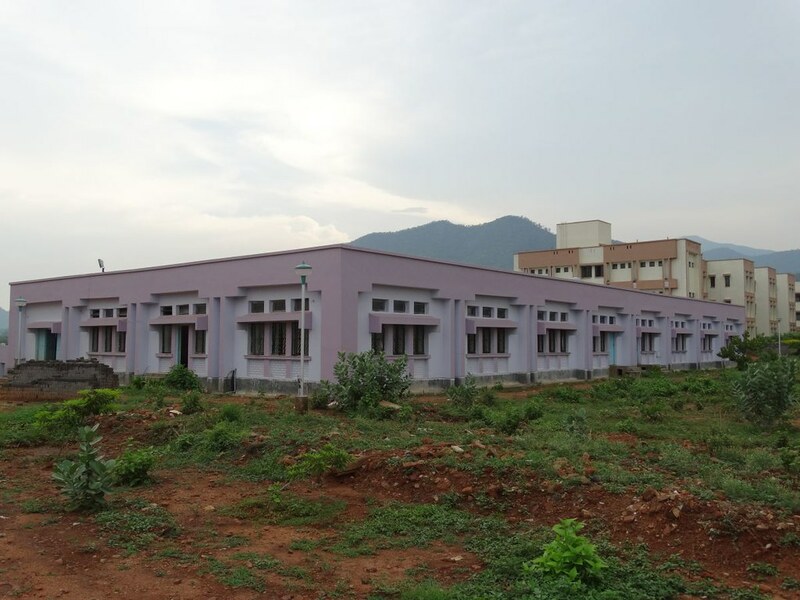 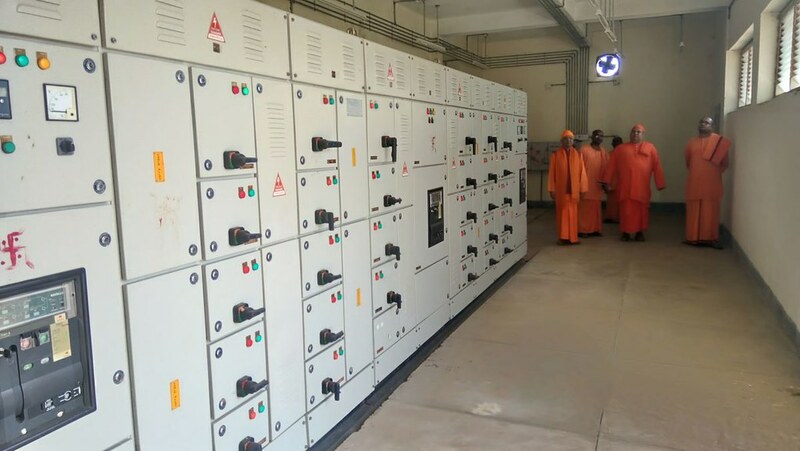 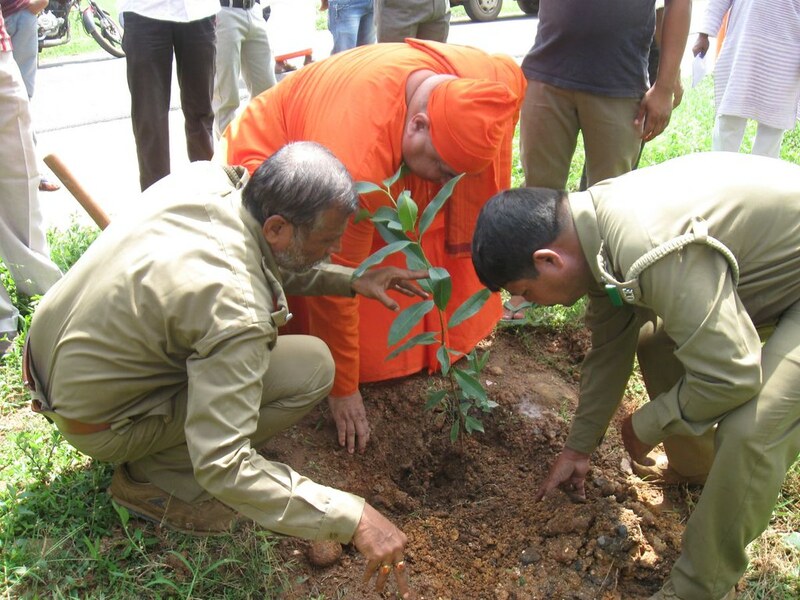 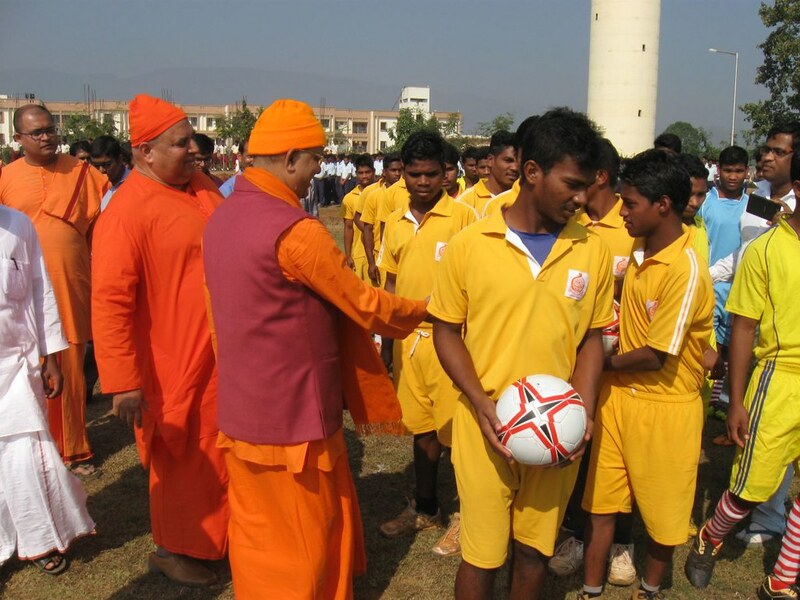 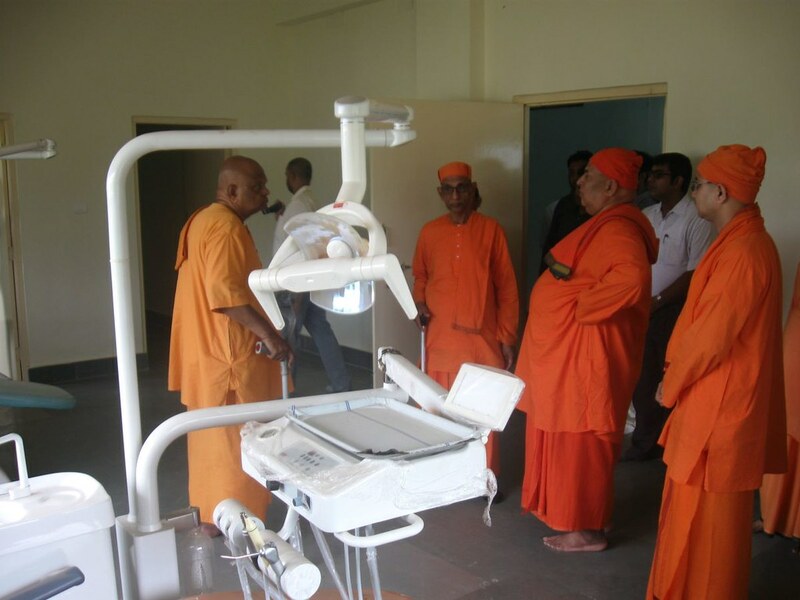 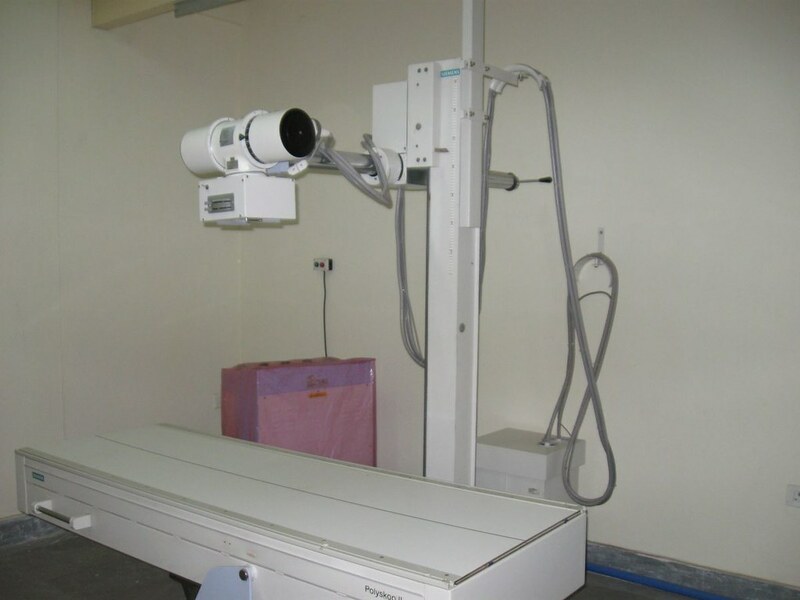 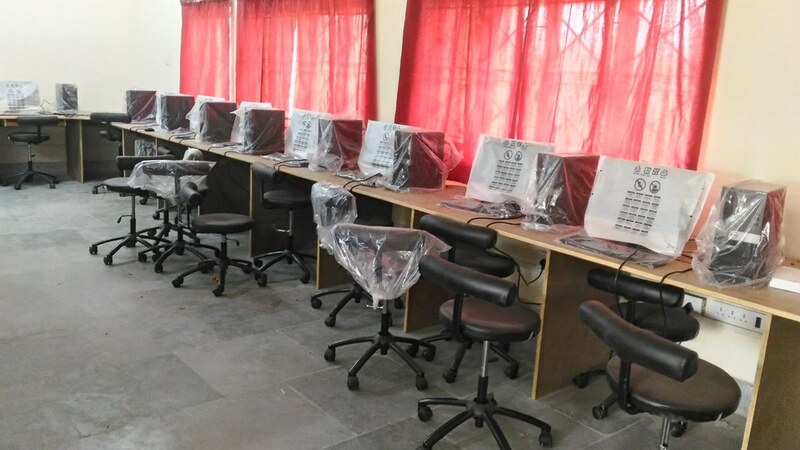 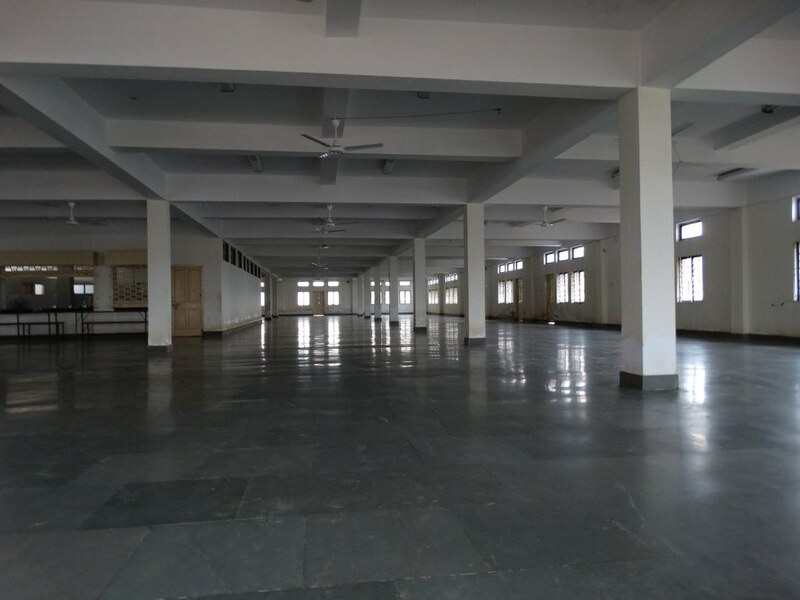 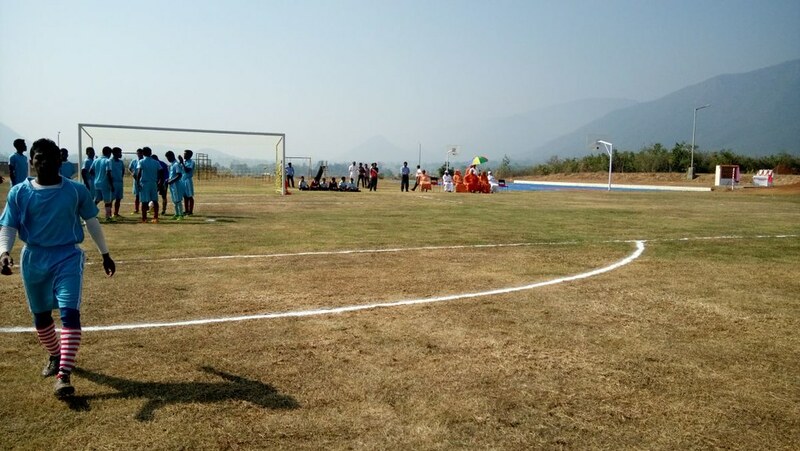 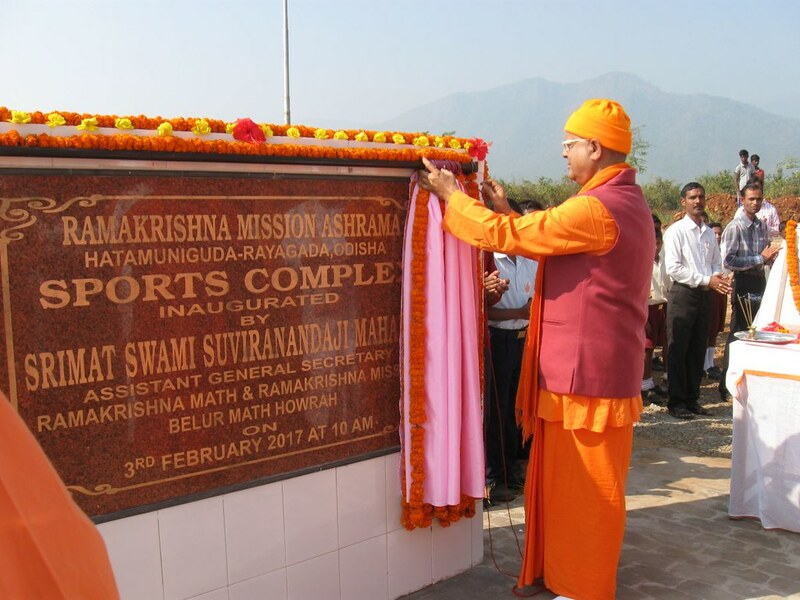 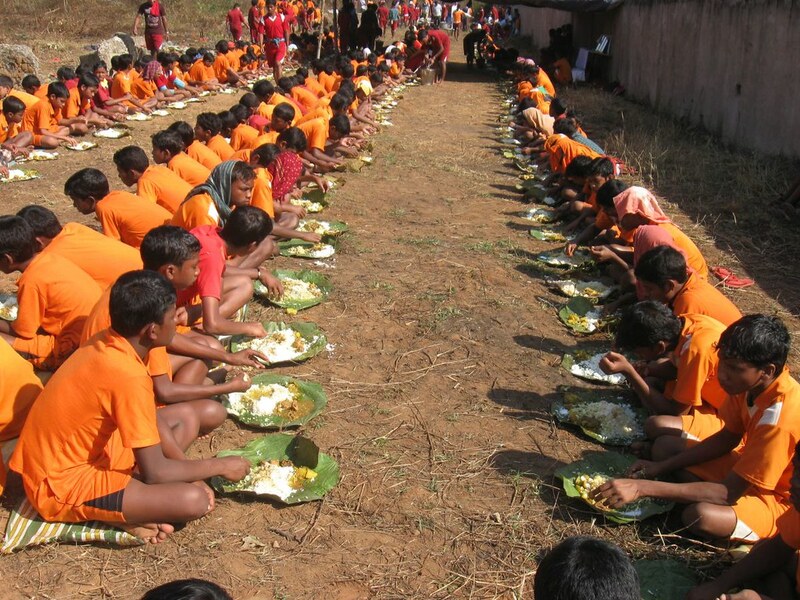 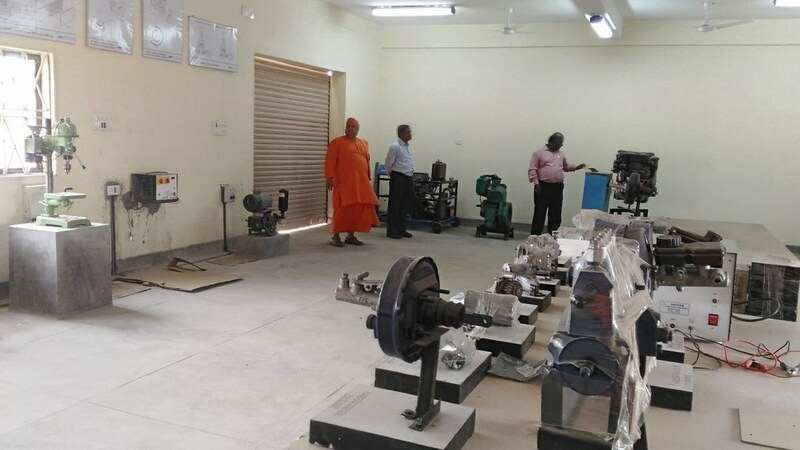 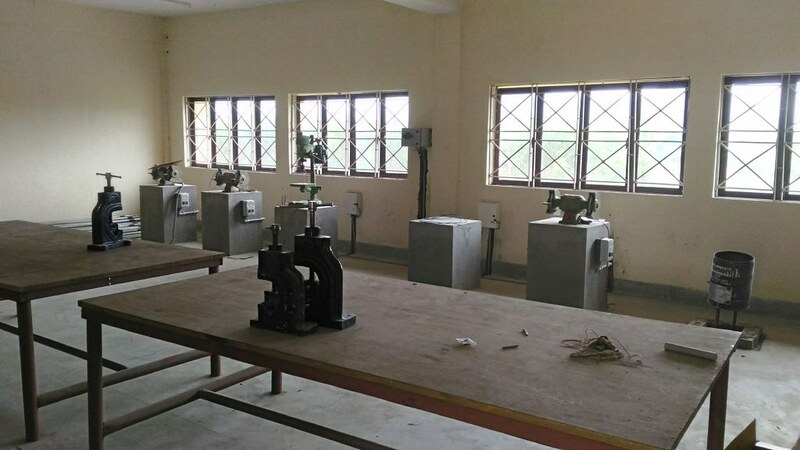 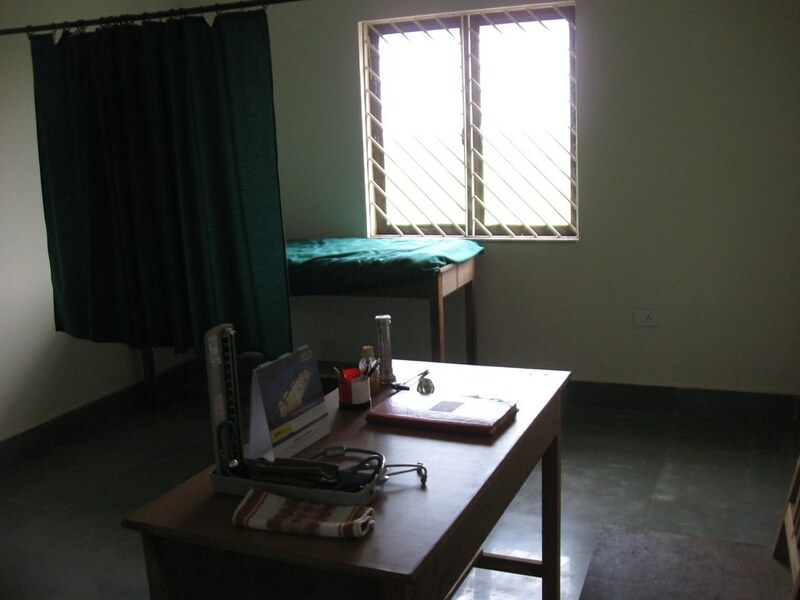 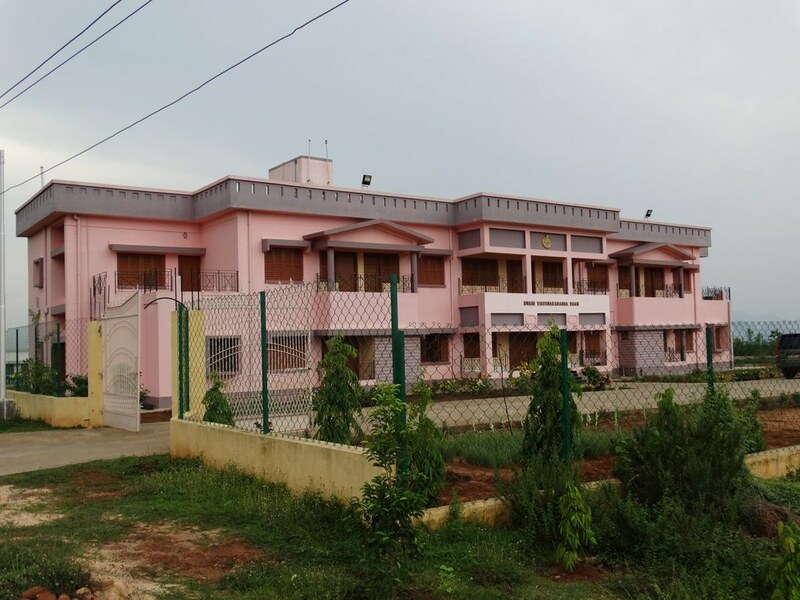 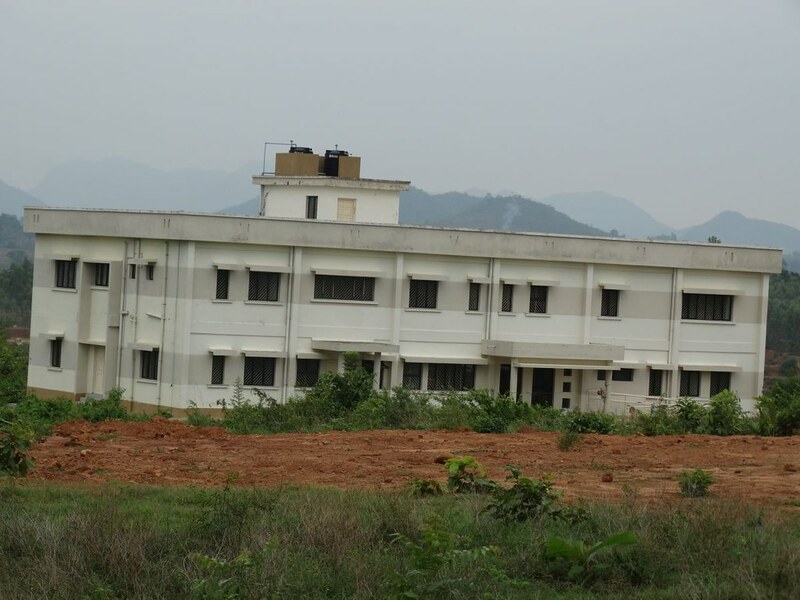 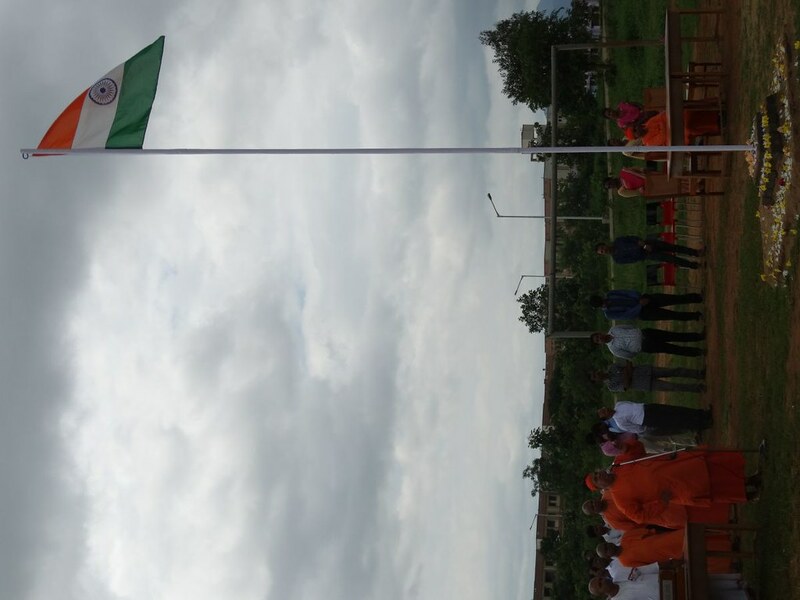 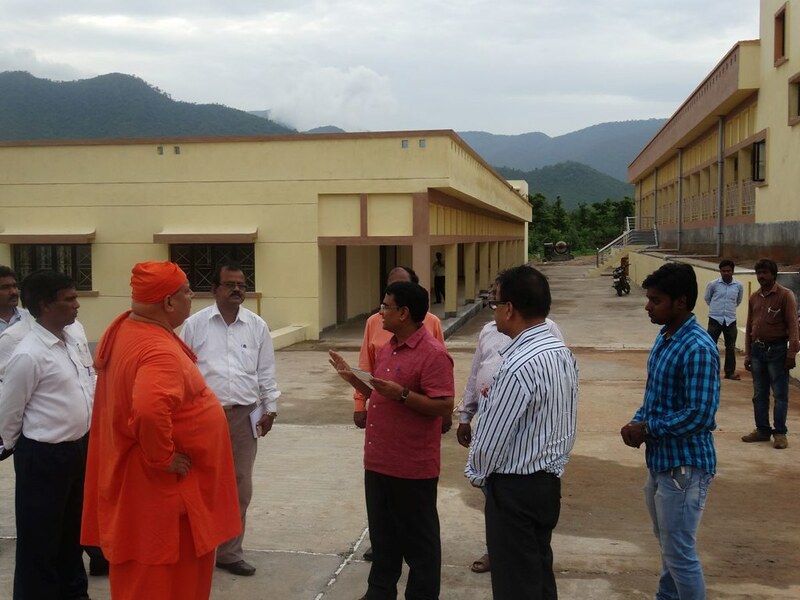 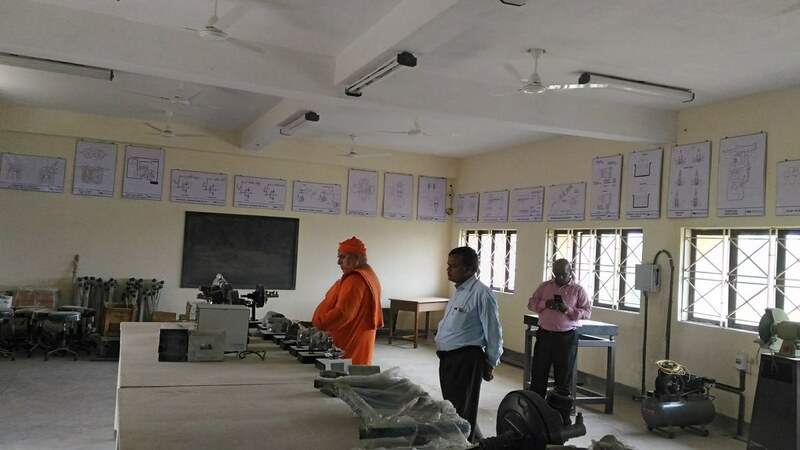 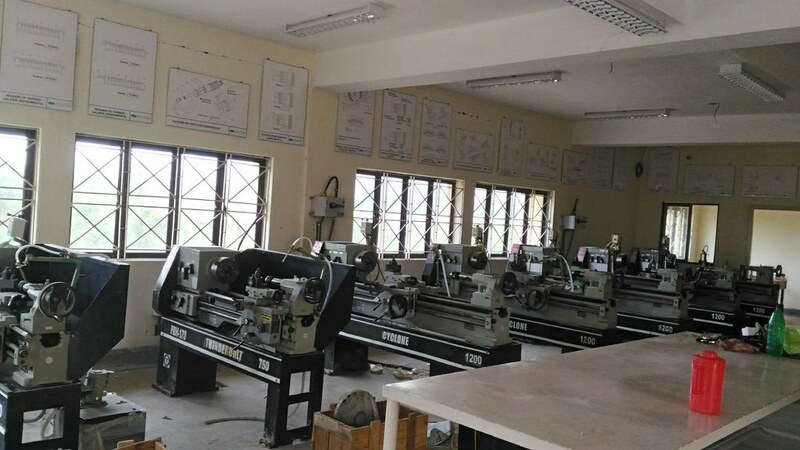 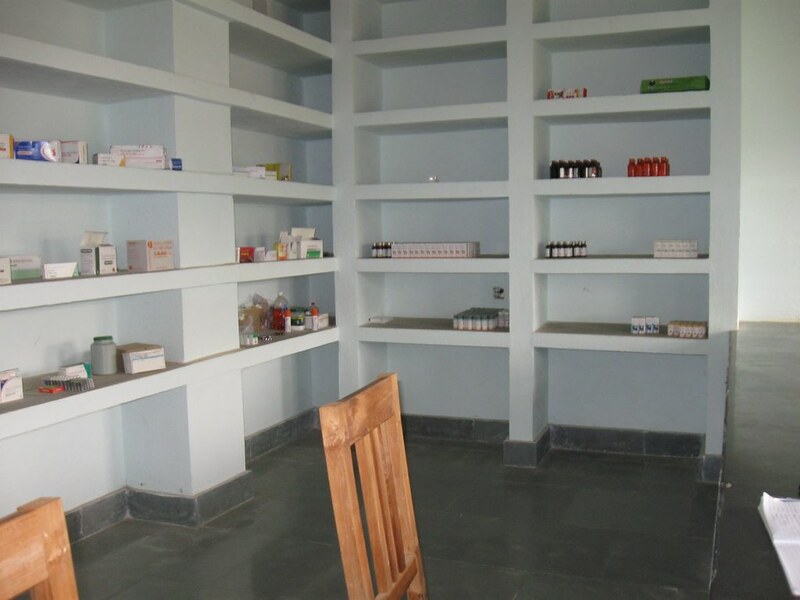 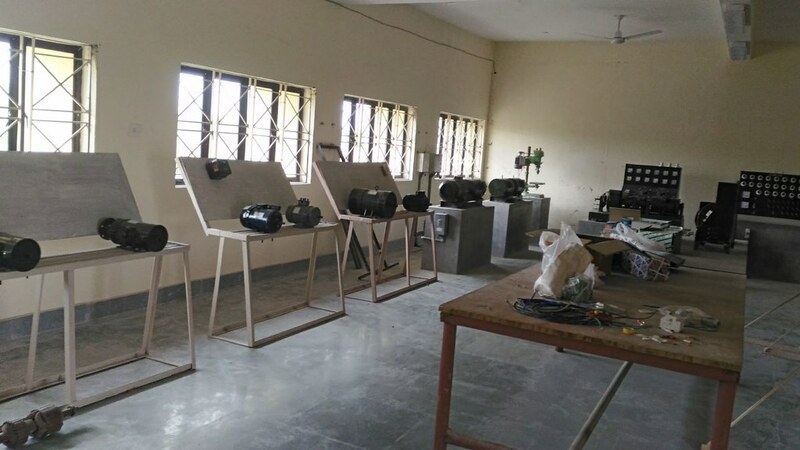 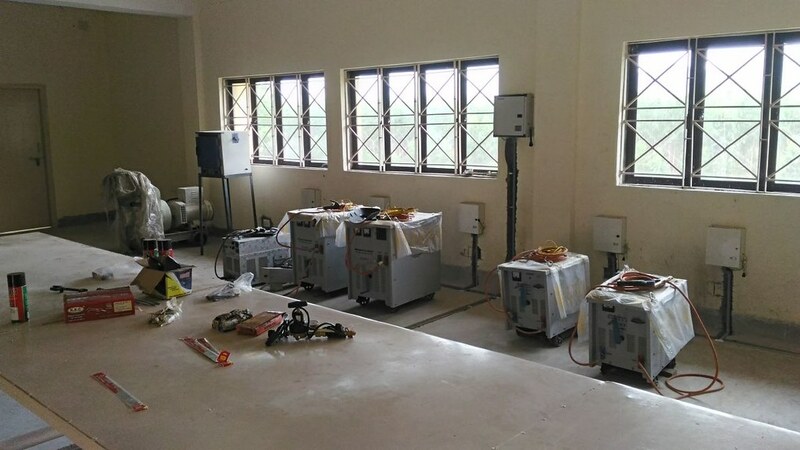 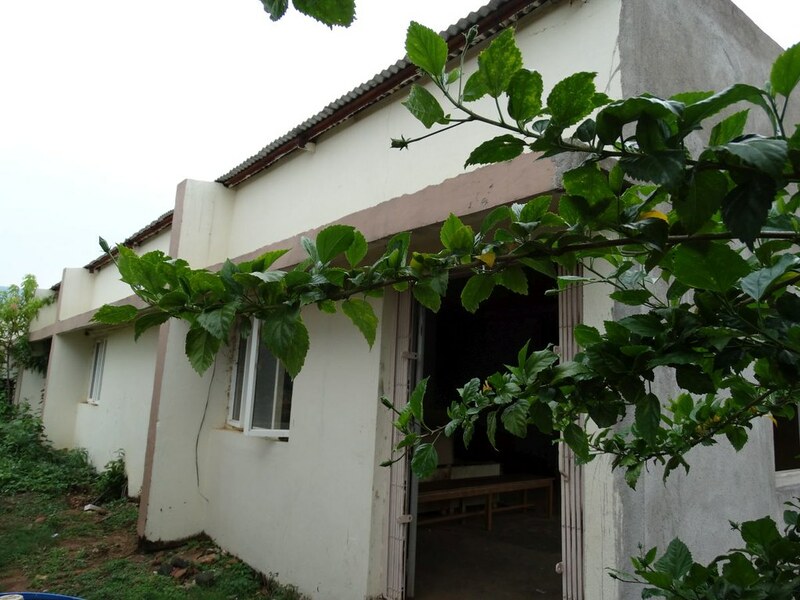 This centre was started in 2008 on the 100 acres of land received from the Government of Odisha. 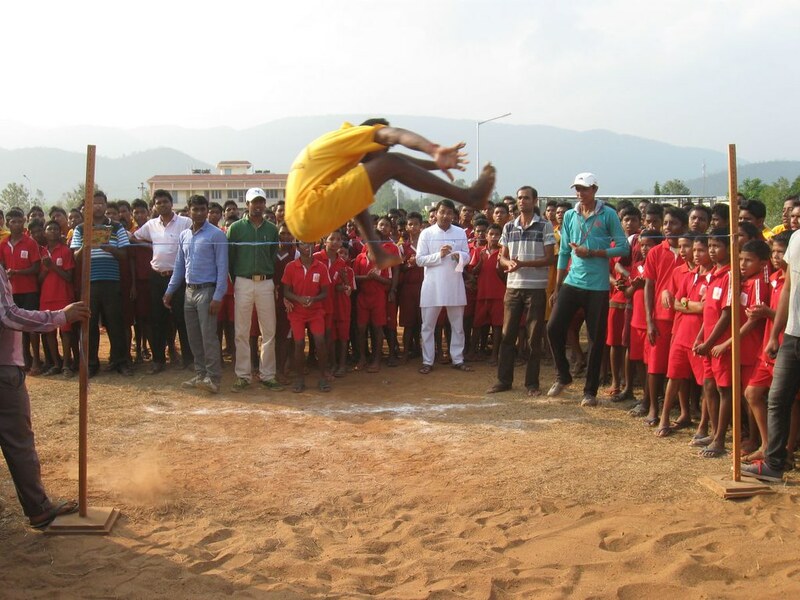 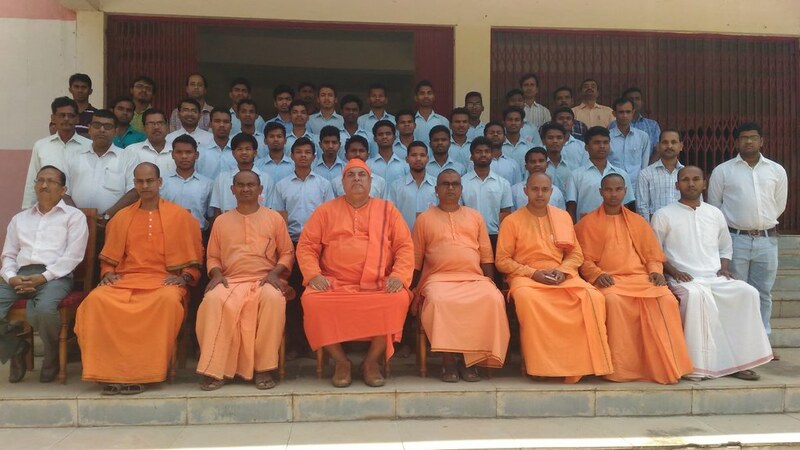 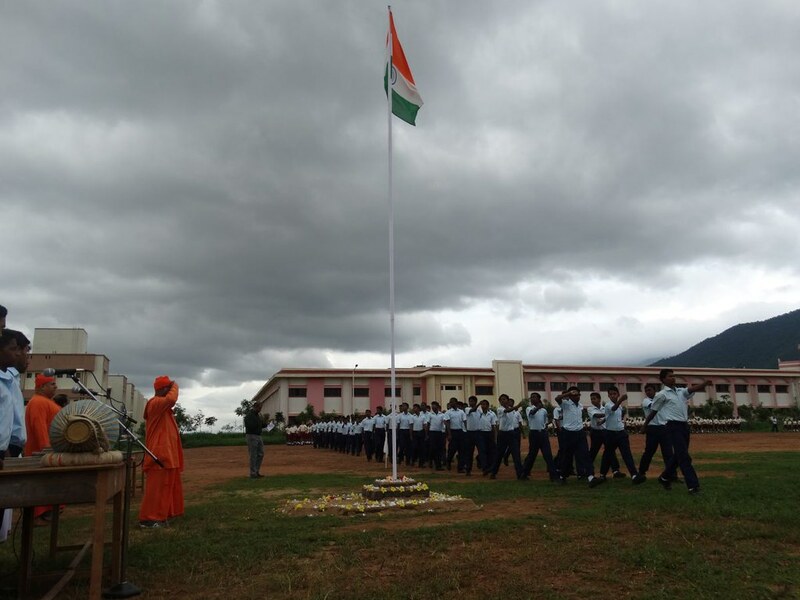 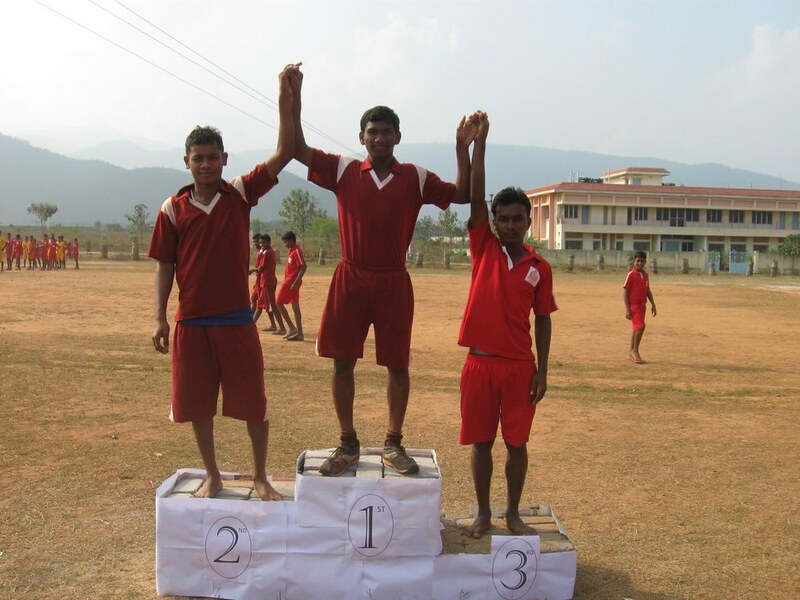 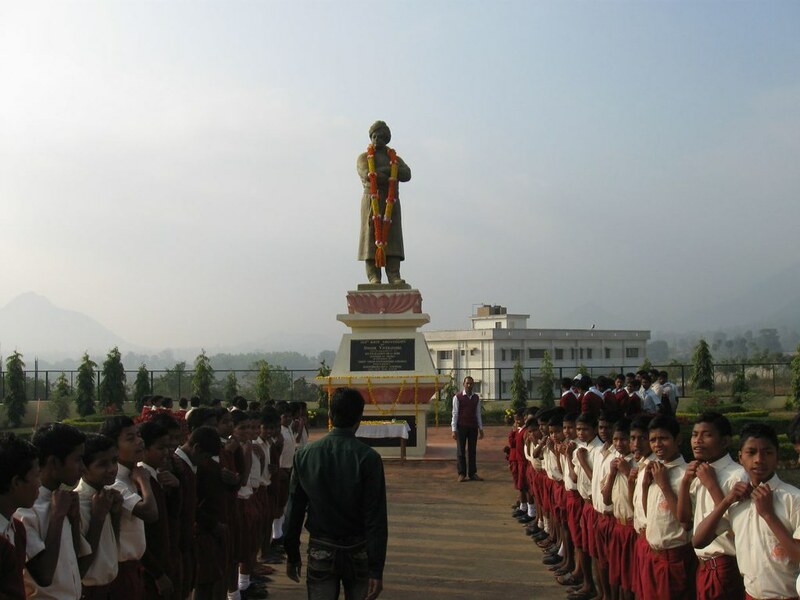 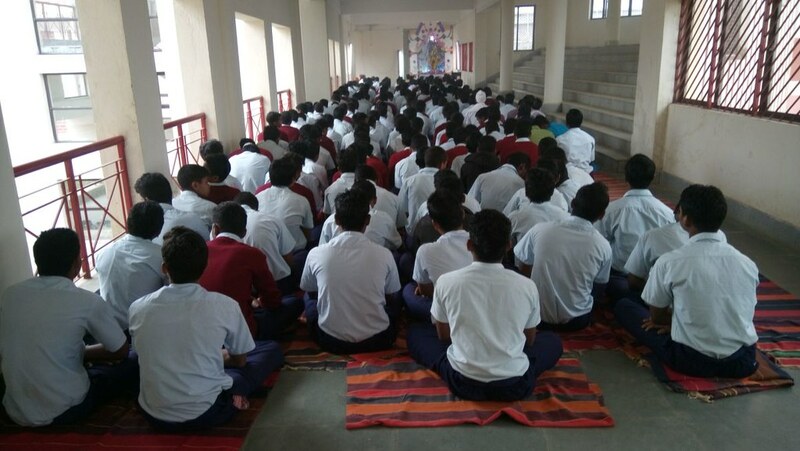 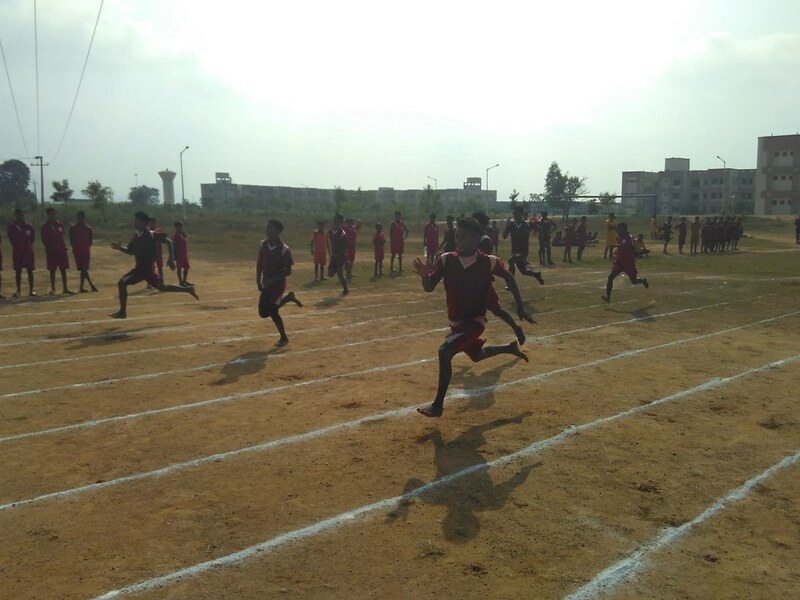 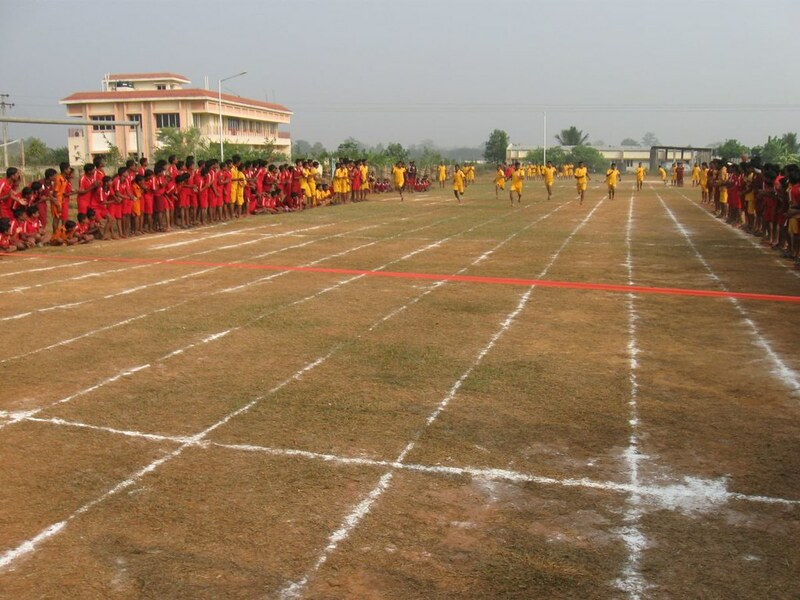 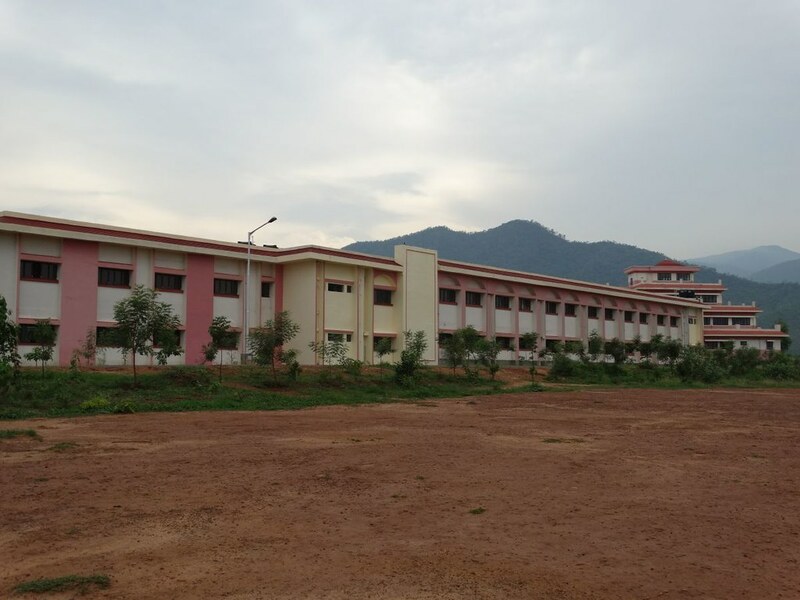 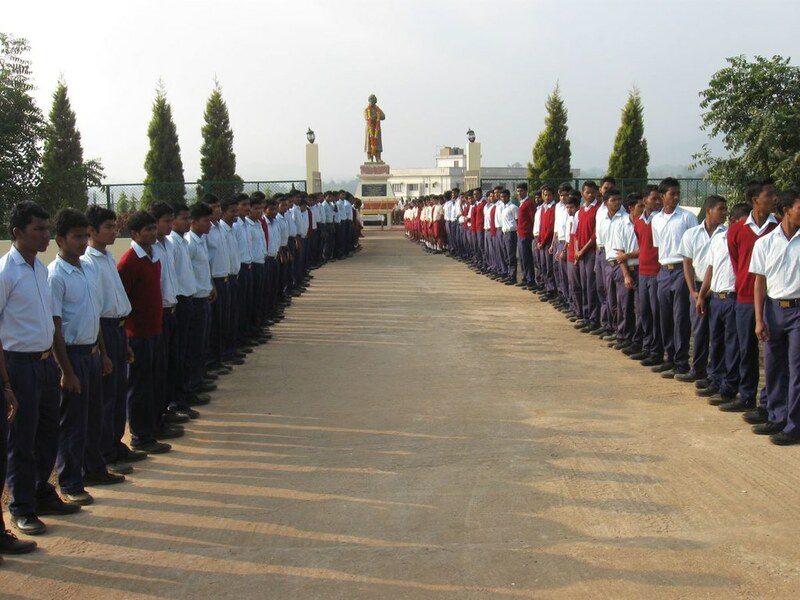 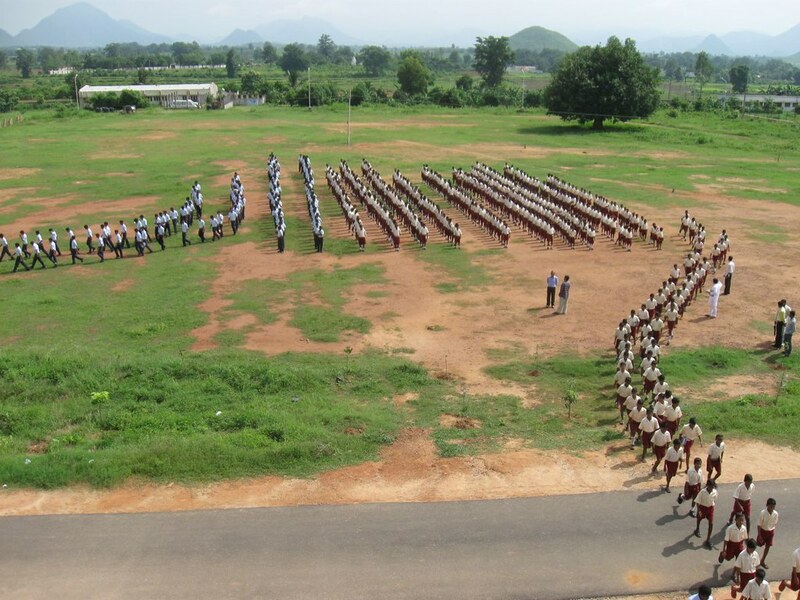 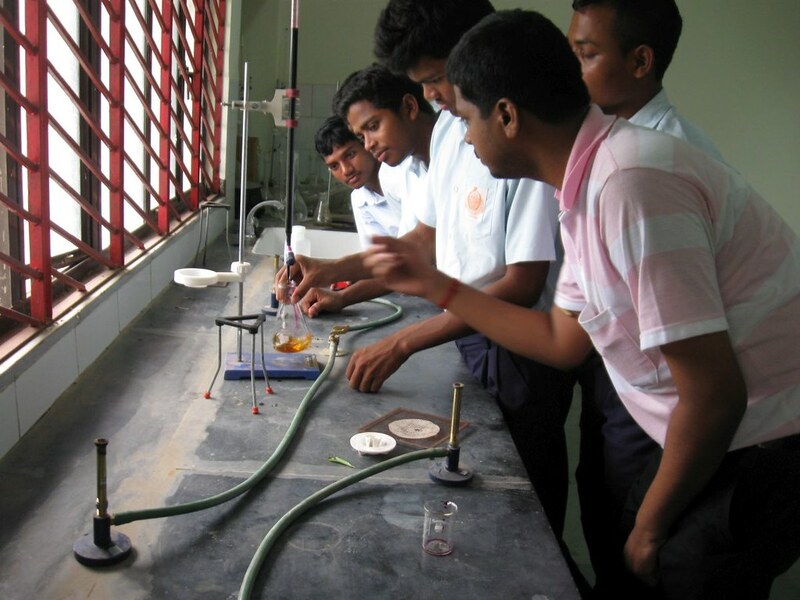 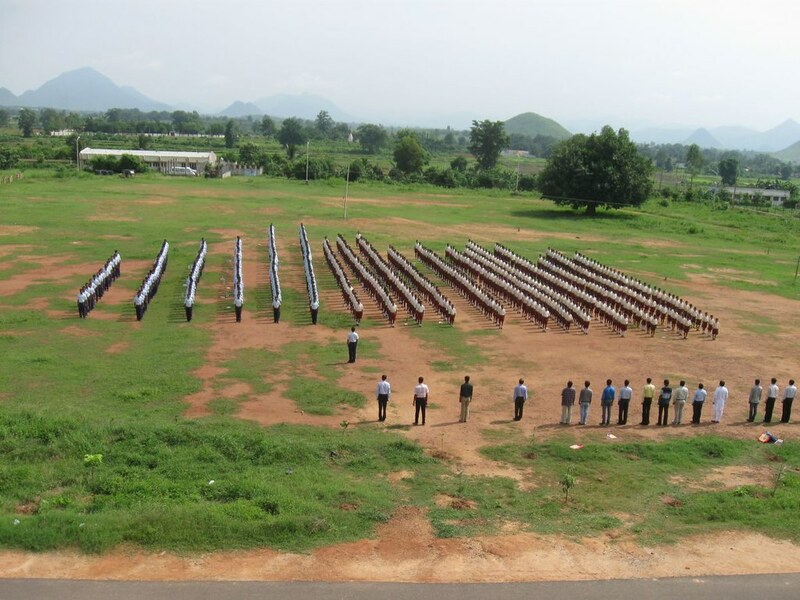 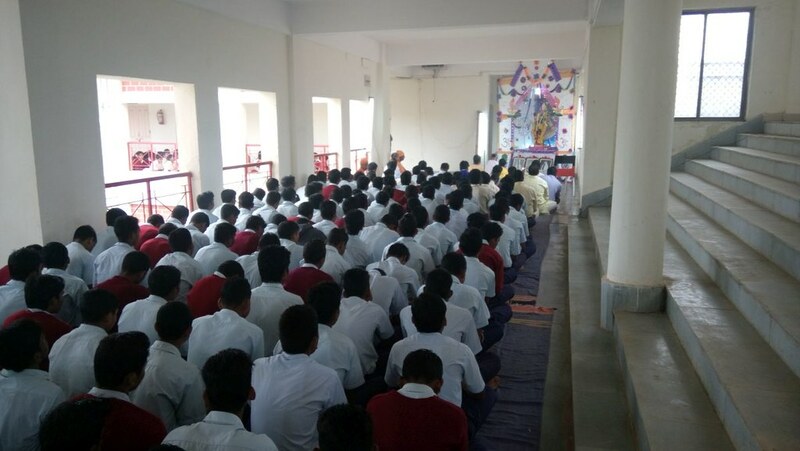 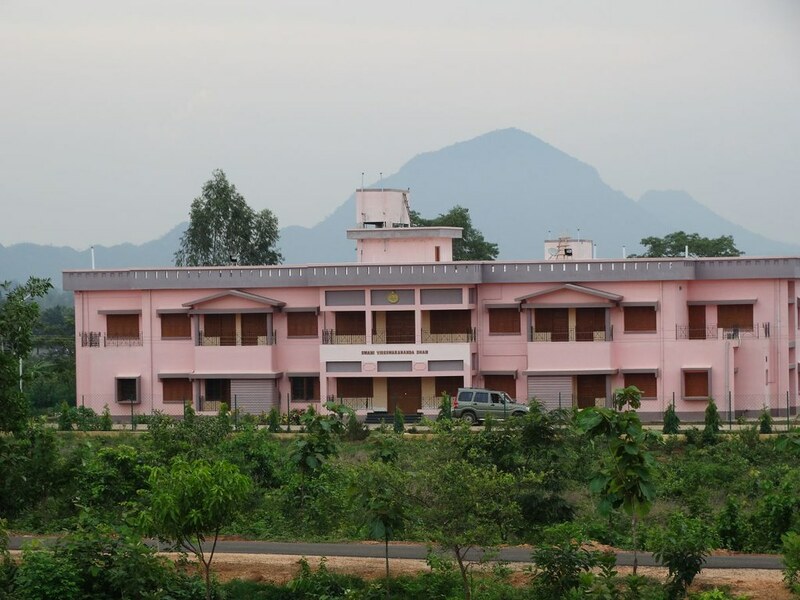 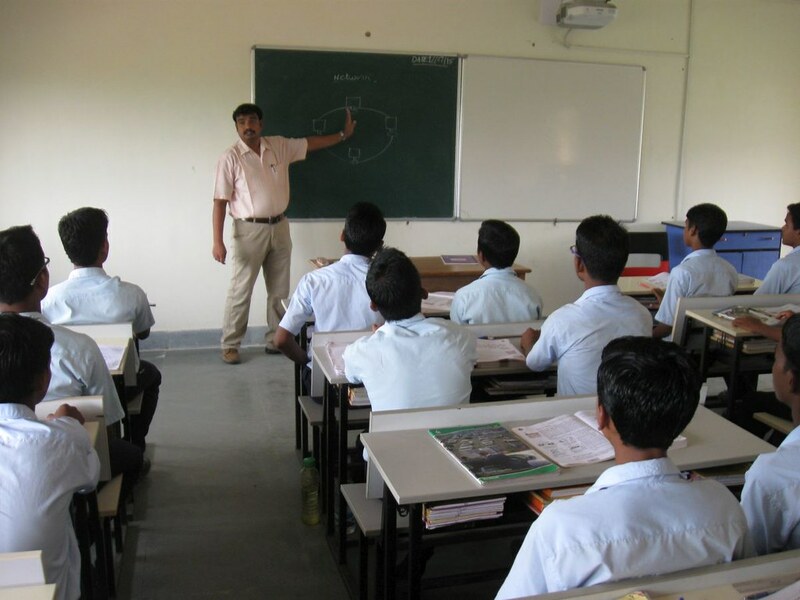 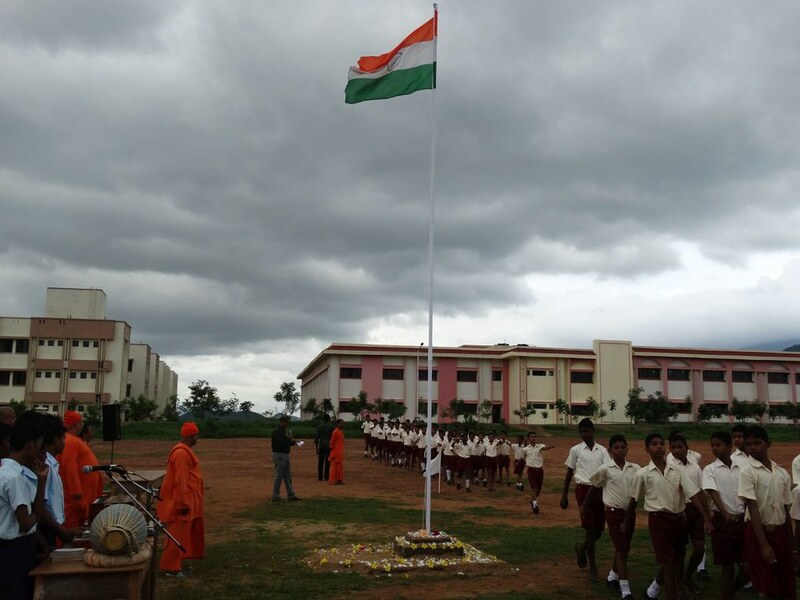 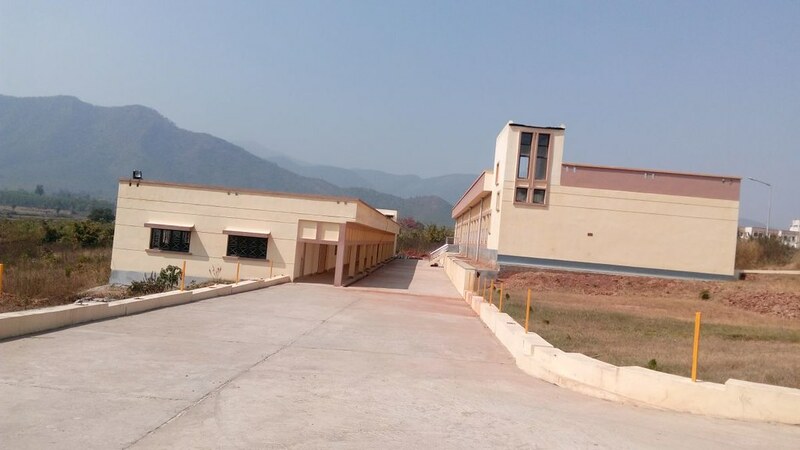 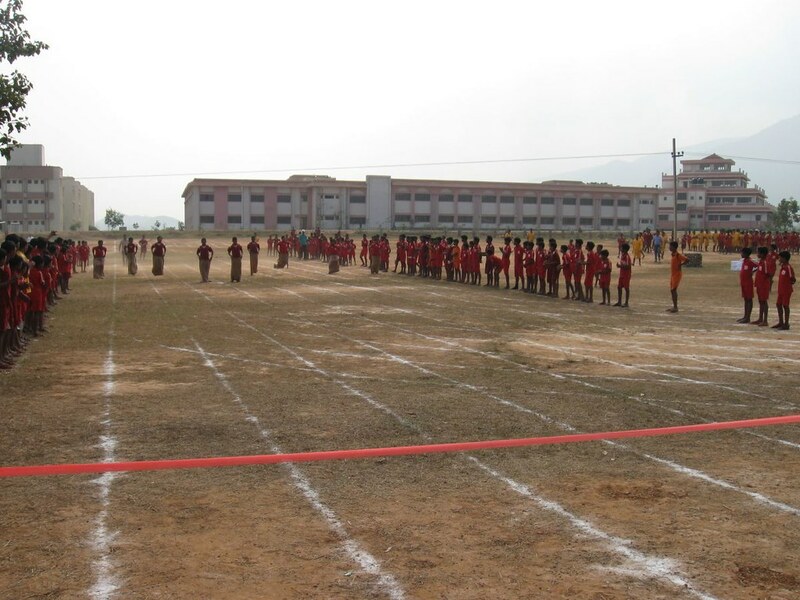 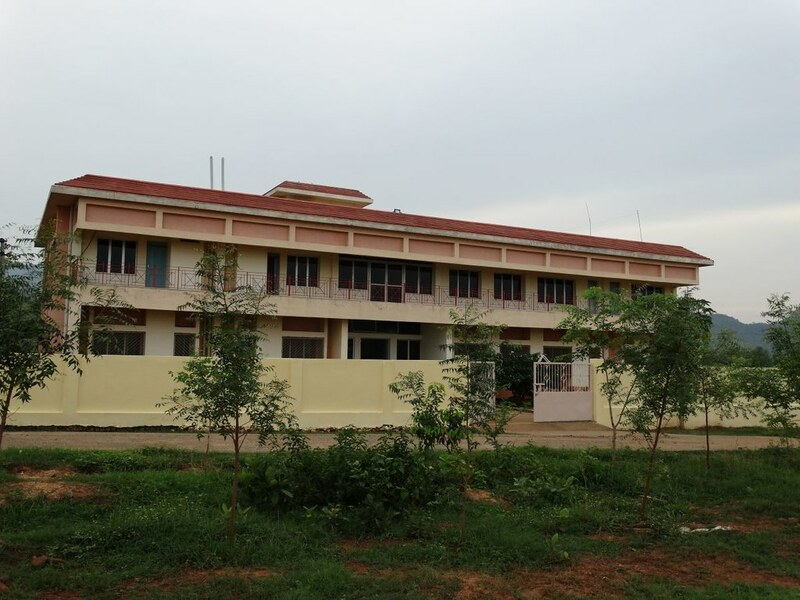 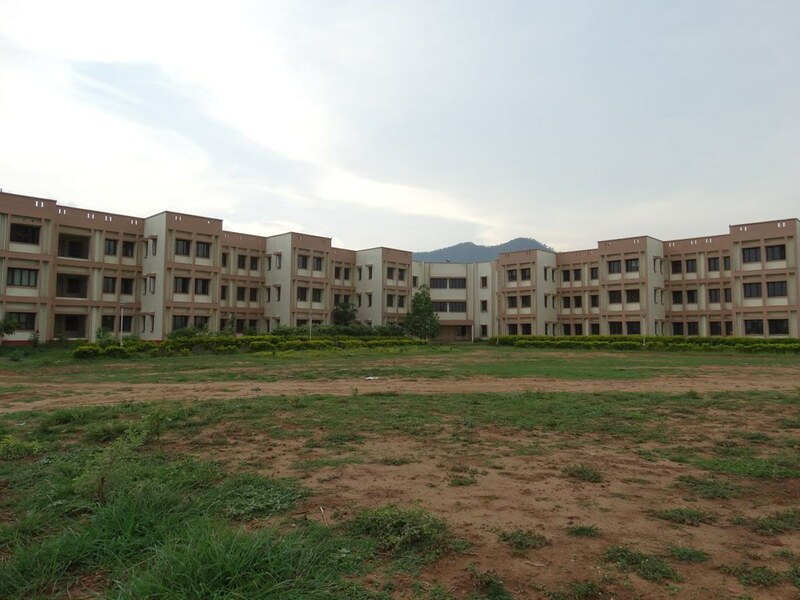 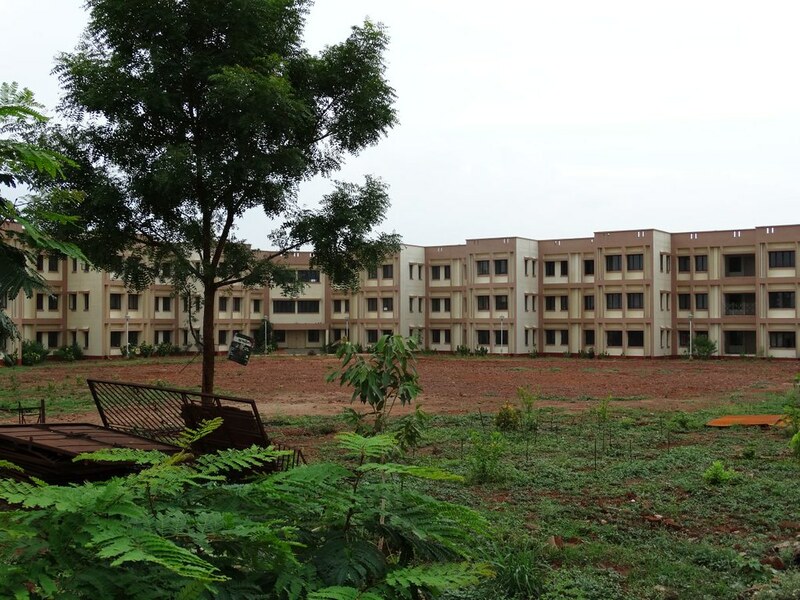 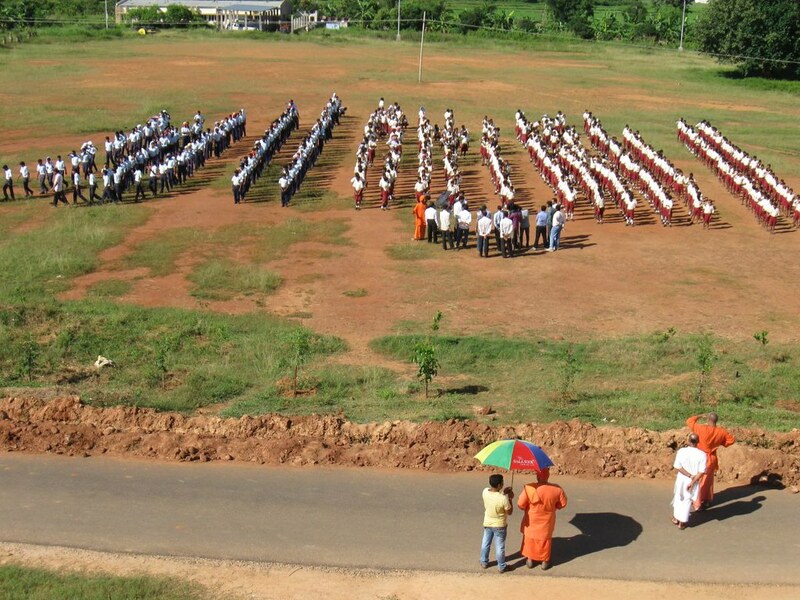 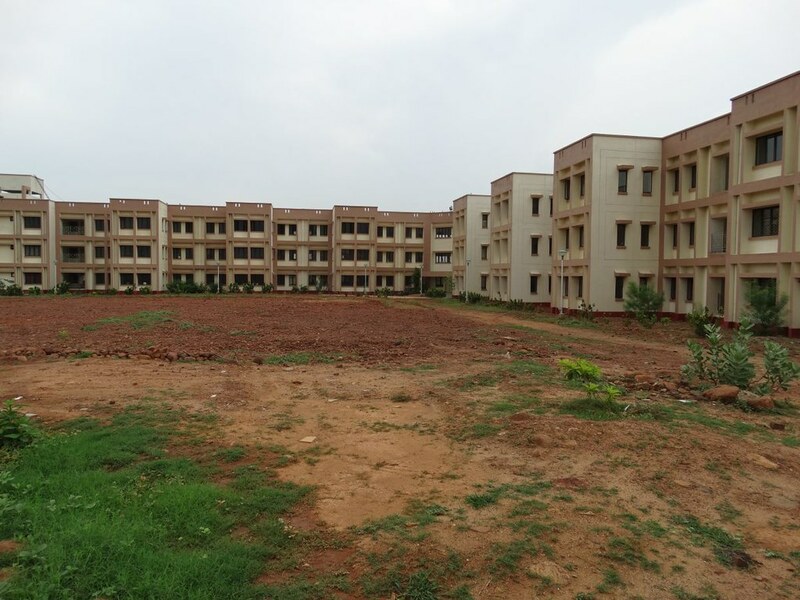 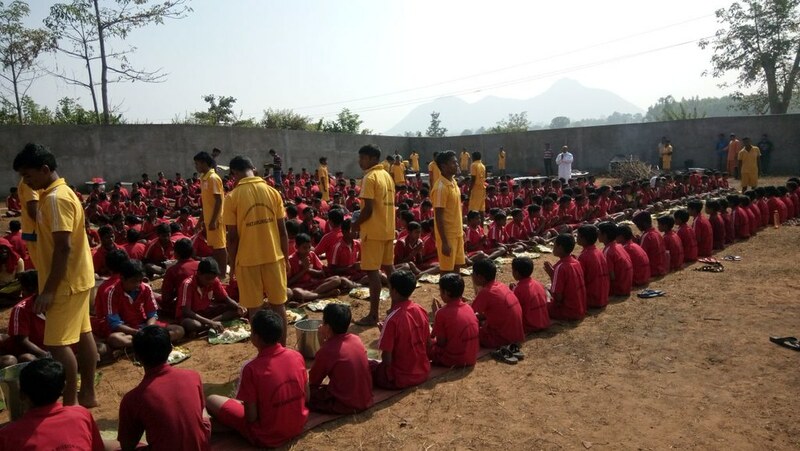 An English-medium residential higher secondary school with 685 tribal boys. 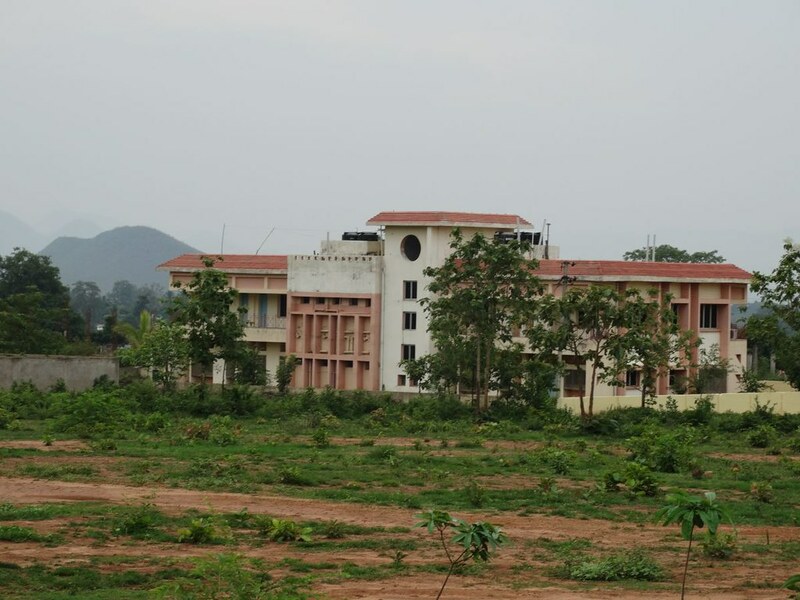 A hostel with 685 tribal boys. 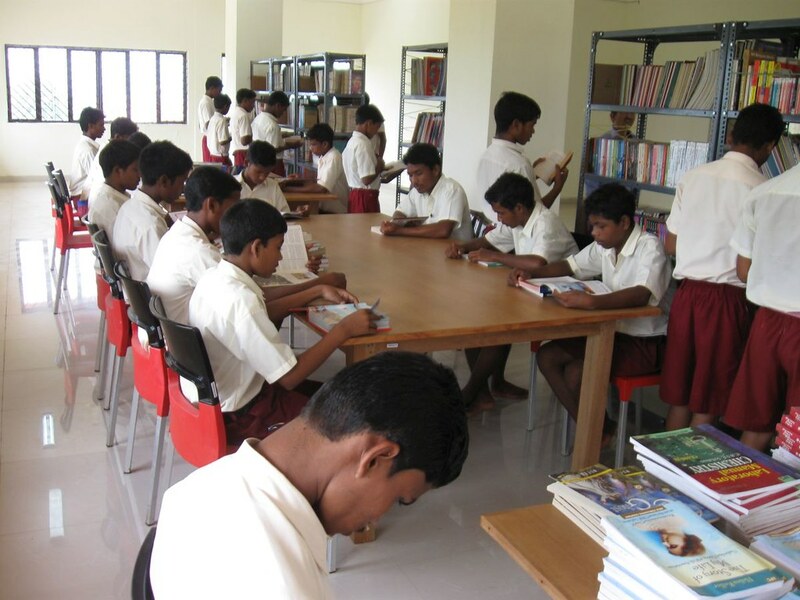 The school library had 5000 books and 10 periodicals and newspapers.